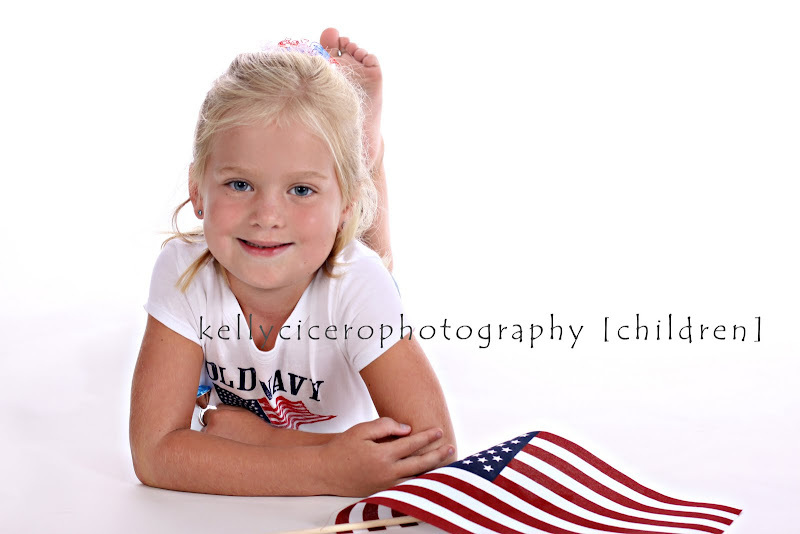 Kelly Cicero Photography: 4th of July!! I know I am soooo behind on blogging but that's what happens when you have 32 kids!!! So here is me trying to catch up on everything in my life! These cuties come visit me every so often. I have shot them for years and love watching them grow and change! 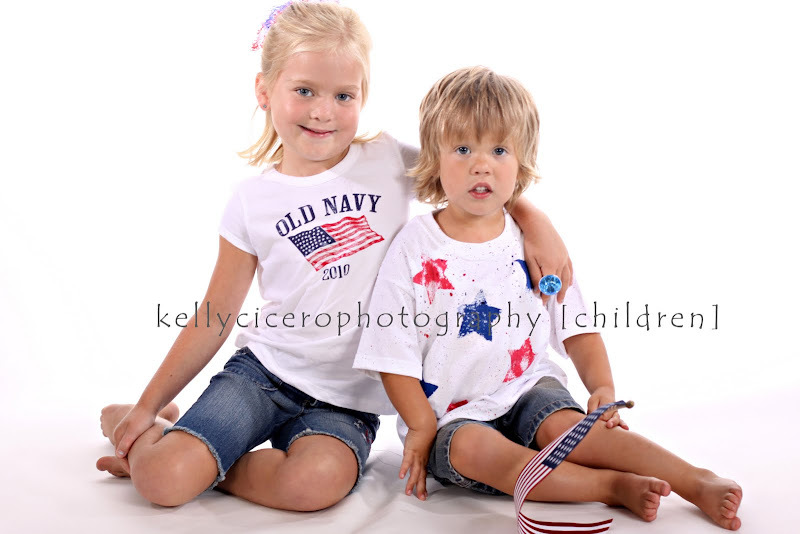 We did a mini studio shoot to celebrate the 4th of July! Here are a few from our fun session together!